Please complete the Contact Form for requests. Organizations today understand that they are either becoming Thought Leaders, or they are becoming obsolete. 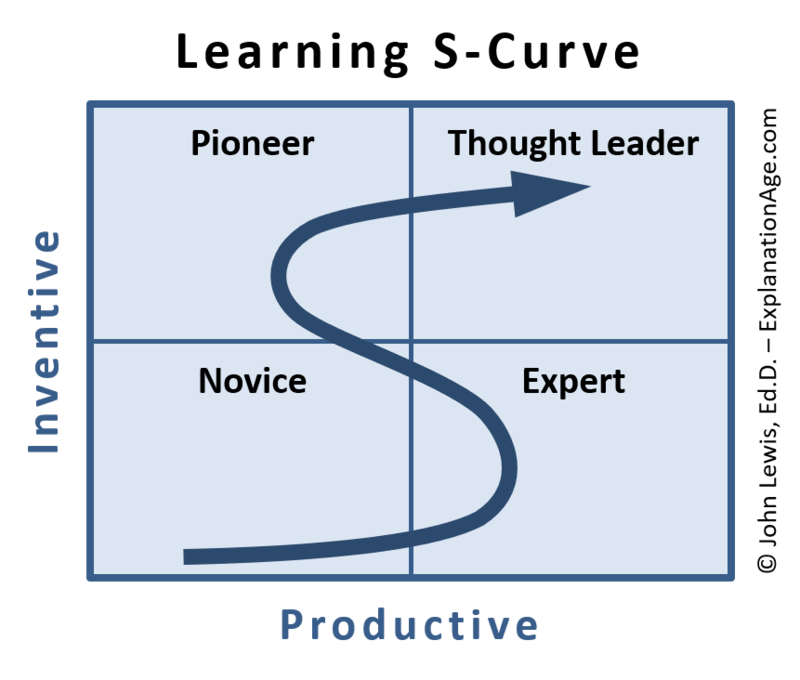 Continuous Improvement in the knowledge-driven enterprise requires going beyond the old 1-dimensional view of organizational learning (novice-to-expert). Explanation Age Leadership Methods are based on models of learning that produce Thought Leaders, not just Experts.